The summer holidays are in full swing and as parents of school age children you could very well be feeling the pressure. Although Ted is in nursery through the Summer I can imagine how expensive the school holidays can be. 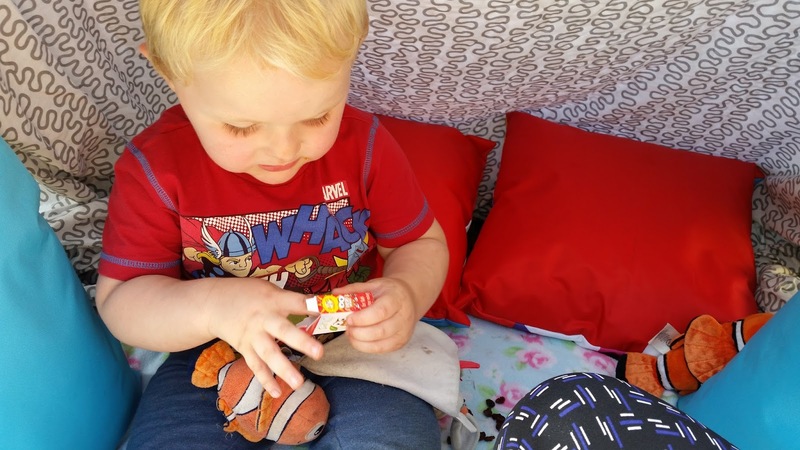 Keeping Ted occupied on my days off without spending any money can be a real struggle so I have come up with a list of my 'almost free' activities for kids. 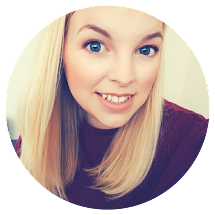 These activities are only 'almost' free because they may involve a little bit of petrol or a few ingredients but I can guarantee they will waste a few hours and keep the kids amused. Unless you live right out in the sticks the likelihood is that you have a park near you. Our village has one, so does the next village and the next one and so on. Towns and cities will have bigger parks and some will be more exciting than others but we all have them. They are free to use and you can really make the most of them by taking lunch out with you, packing a ball or some garden games and inviting friends. We walked to our local park yesterday and a group of about 4 or 5 families had pitched up. They had their picnic, games and friends and were having a great time! If you are not a confident baker yourself then pick up some pre-made cupcakes with the weekly shop, you can pick these up for under a pound and let the kids go wild decorating them! Butter icing or royal icing are super easy to make and you can get creative with the colours. I love this 4 Piece Silicone Decorating Bottle Kit from OXO. 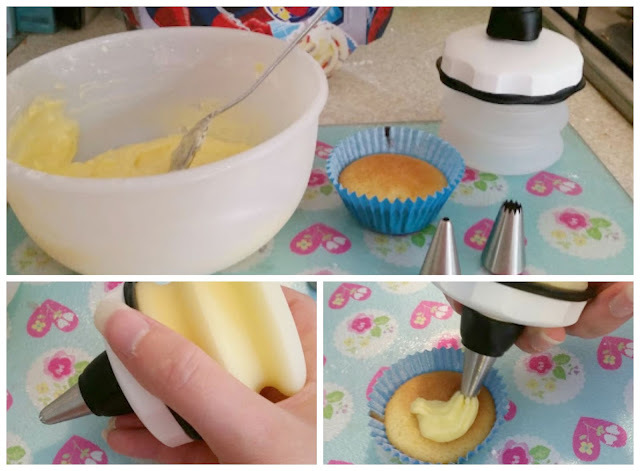 It makes decorating cakes so much easier than using a piping bag and is brilliant for little hands. They are also really easy to clean as you can turn the silicone bottle inside out to get into all the nooks and crannies! Our local library is in the next village so this could cost you a bit of petrol money/bus ticket but is completely free once you are there. The children can pick up a library card, browse a huge selection of books, CD's, DVD's and Games and lots even have activities running through the holidays. For smaller children the libraries are often linked to the Spurgeon's or SureStart centres for group sessions. Why not make the trip educational by setting the kids a challenge or a quiz that they need to use the books to answer or who can find the silliest story name. Set a tent up in the garden along with everything you would need for a camp out. Get them to invite a friend over and either sleep out under the stars or just pretend for the day. Toast marshmallows and make smores while sipping on a cup of hot chocolate. Pick a profession like a photographer, farmer, builder, fireman etc and find activities centred around those roles. Let them explore the local area capturing photo's of wildlife and plants. Plant your own flowers, fruit and vegetables. Get your DIY on and build something or let them help you design and revamp a room in the house. Give them a health and safety checklist and ask them to point out possible dangers in the home and your town. Think outside of the box and let them try at being mini-grown-up's for the day! 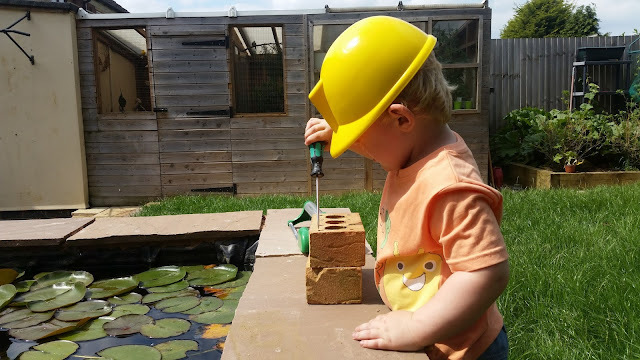 Ted being a Builder for the day! Finally while all this is going on you can have a bit of time to enjoy as hot cuppa for a change. If you are out and about the best way too keep your drink piping hot is with a travel mug. I take mine everywhere with me now, it saves me money too as I am not shelling out for hot drinks wherever I go. 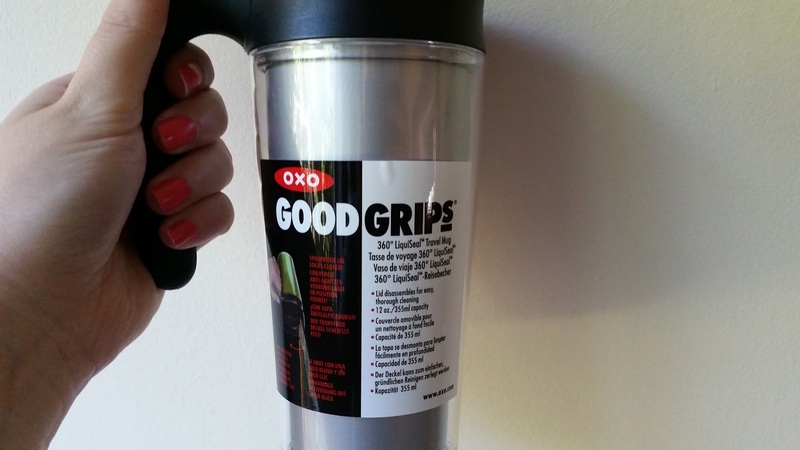 I have the OXO Good Grips Travel Mug and it's no spill lid is brilliant when you are on the go. It holds a full mug of tea and keeps it hot for over an hour. 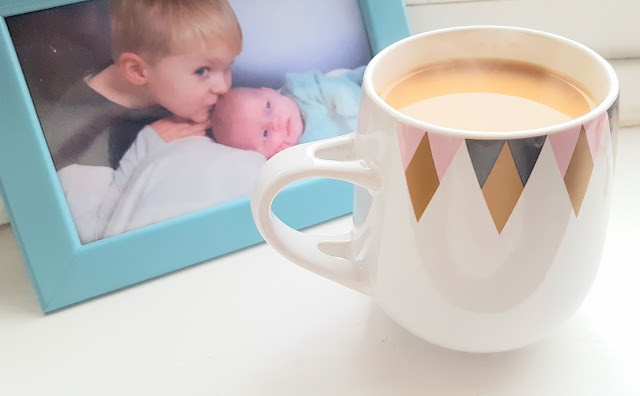 I would love to know what other 'almost free' activities you have been up to with the kids so please let me know your suggestions in the comments!